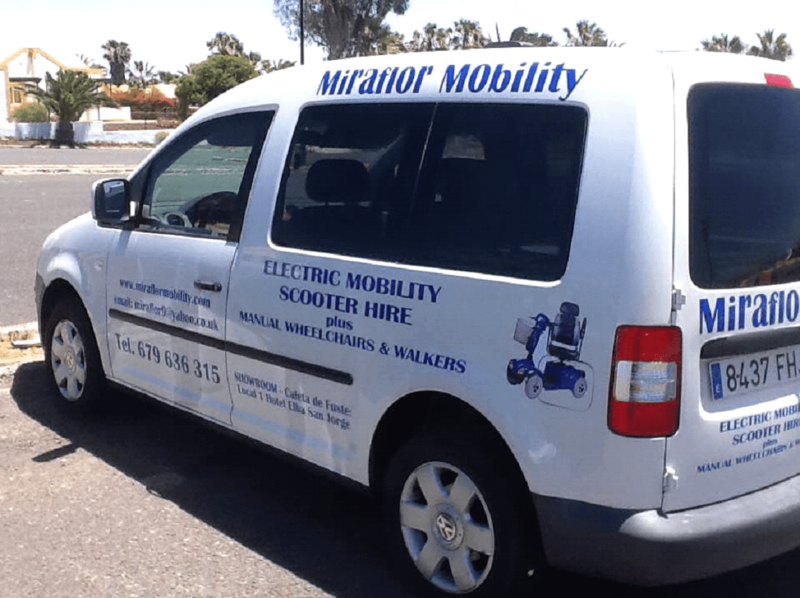 Fuerteventura mobility hire and rental service. 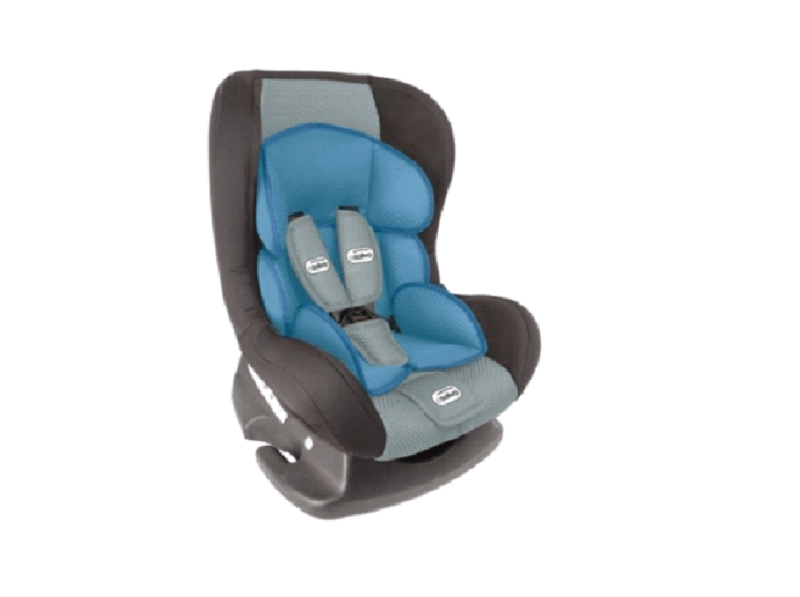 We provide mobility scooters, wheelchairs, pushchairs, microwaves, sterilisers, cot and mattress, iron and ironing board, car seats, safety gates and more. 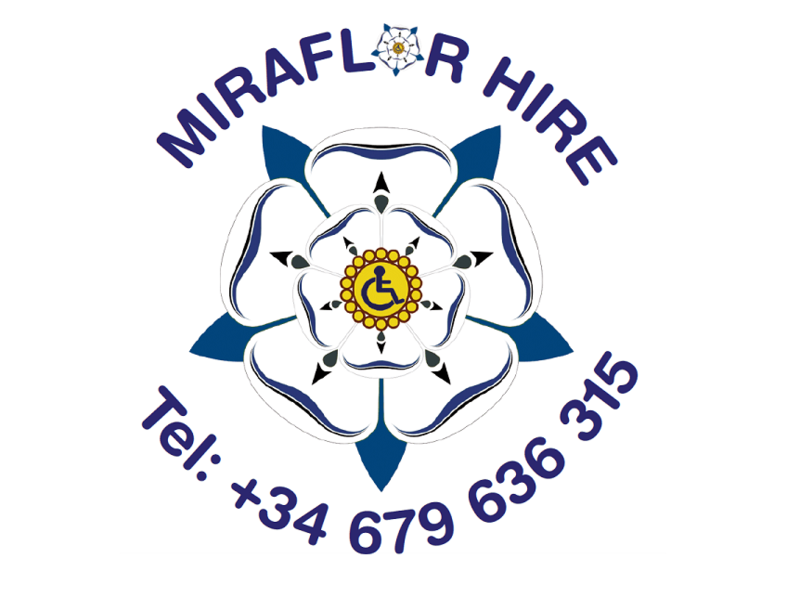 Long and short term hire available – the longer you hire, the cheaper it is - free delivery island wide. 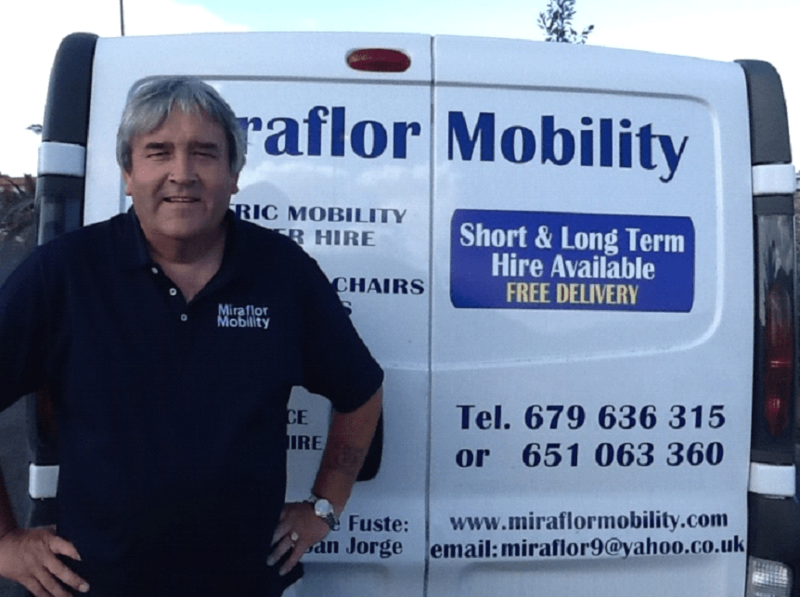 Hello - we are Steve and Janet of Miraflor Mobility. 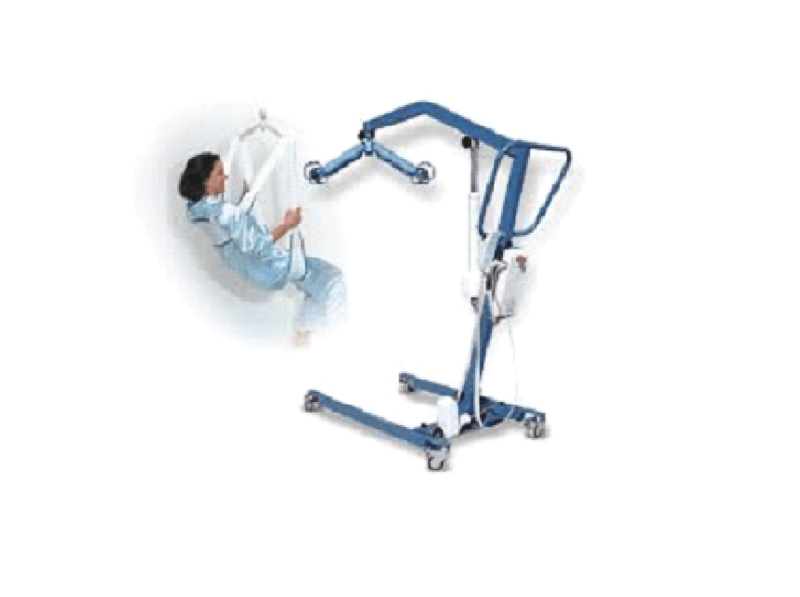 We supply all manner of things for all ages, to those on holiday and those who live here, from crutches to kettles, pushchairs to shower chairs, highchairs to hairdryers, microwaves to sterilisers, hoists and monkey poles to safety gates and bed rails for child beds. If you need it, we probably have it - just ask. Visit us in our shop underneath the San Jorge Hotel, next door to the Dog and Duck Pub in Caleta de Fuste. Open 11.00am -2.00 pm, Monday to Saturday. Closed on Sunday, but you can still call us. It is a good idea to book in advance to ensure that we have what you need for when you want it. View what we have below and use our easy booking form to book in what you need. We will get back to you to confirm and arrange delivery. Payment is on delivery. 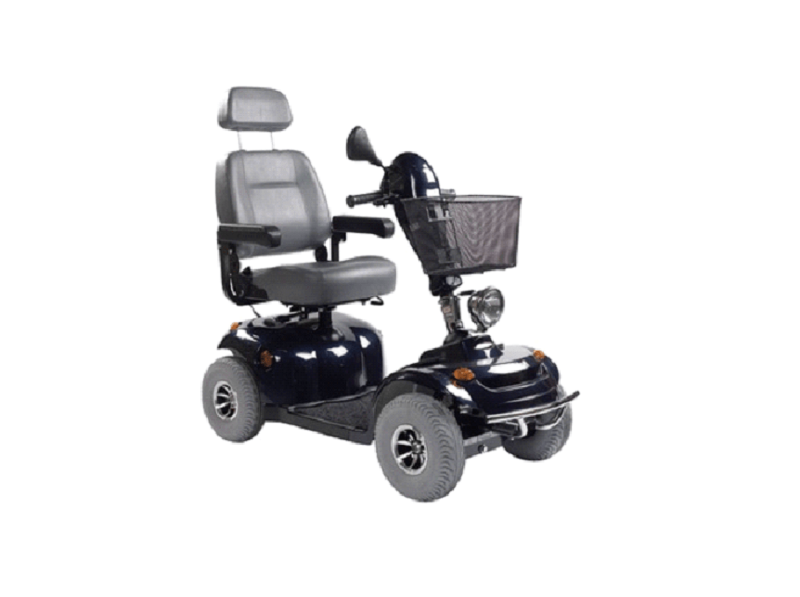 View our range of scooters, wheelchairs, walkers, and much more. Missing something from home? 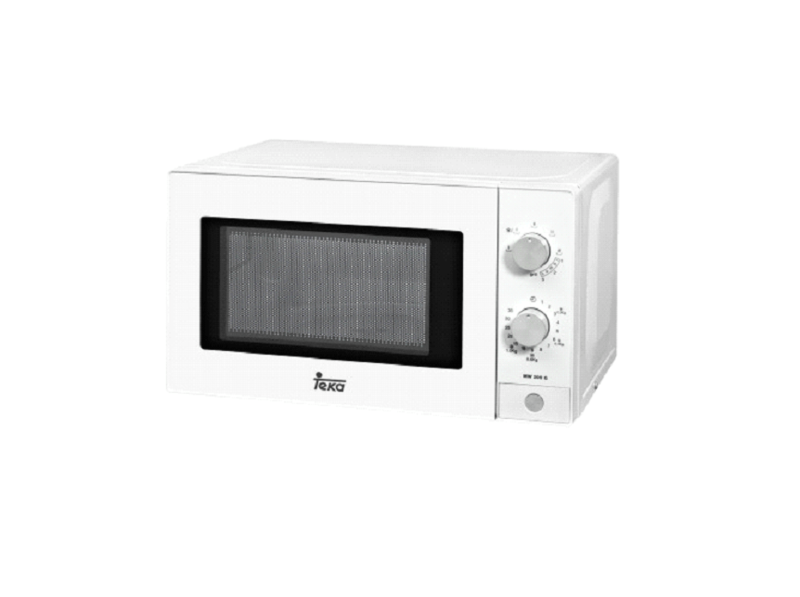 We have a whole range of household and domestic appliances ready to hire. 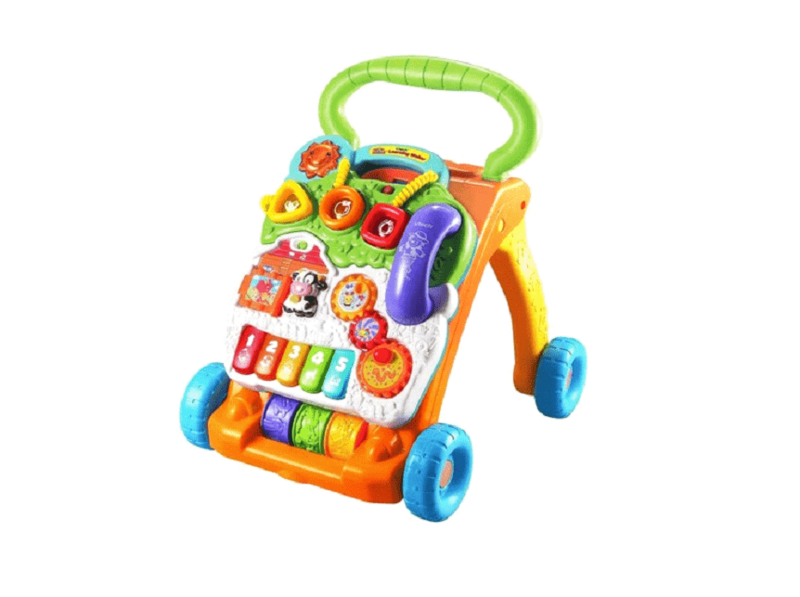 Buggies, cots, prams, boosters and more for that little loved one in your life. Where are you staying in Fuerteventura? We will get in touch with you asap about your reservation!